While there he learned about the philosophy that is behind chiropractic – our bodies are designed to heal and regulate themselves and can do so if there is no interference to the communication lines between the brain and body. Chiropractic aims to remove this interference to the nerves coming out of the spine by restoring proper movement and alignment of the spinal joints. Although this philosophy seems simple, it made a profound impact on Dr. Schulz and he decided then to go to Chiropractic College. After practicing for over a decade, Dr. Schulz has learned multiple ways to correct problems in joint movement and function, with a special interest in helping patients with problems outside of the spine – shoulder pain, carpal tunnel, knee and ankle pain to name just a few. 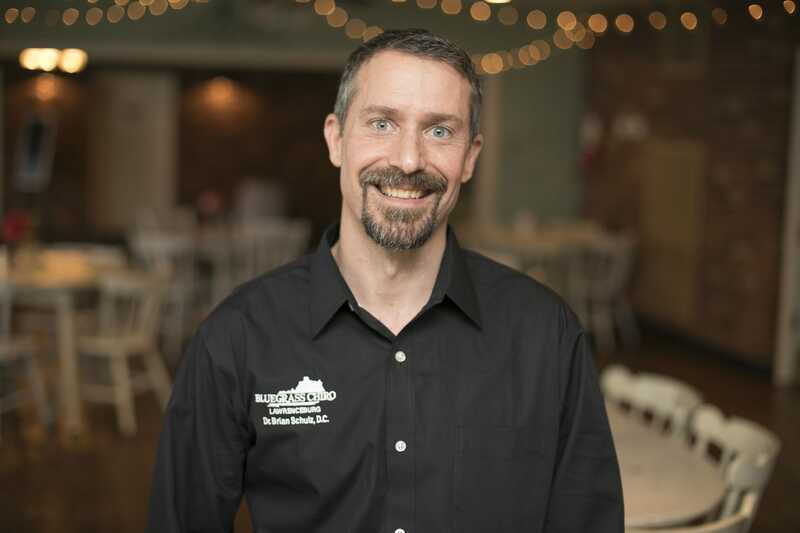 Dr. Schulz joined the Bluegrass Chiro Group in 2012 and has continued to be impressed with the quality of care, patient management and proper documentation that is required of all the doctors in the group. Dr. Krahn hails from the great white north of Sheboygan Wisconsin. He saw the benefits of chiropractic early when his mother found relief from crippling sciatica, and then experienced it firsthand in high school when he received his first chiropractic adjustment. Regular visits to the chiropractor immensely helped him in both athletics and everyday life, and after attending Wheaton College he set out for Palmer College of Chiropractic to learn how to help people the way he and his family were helped. 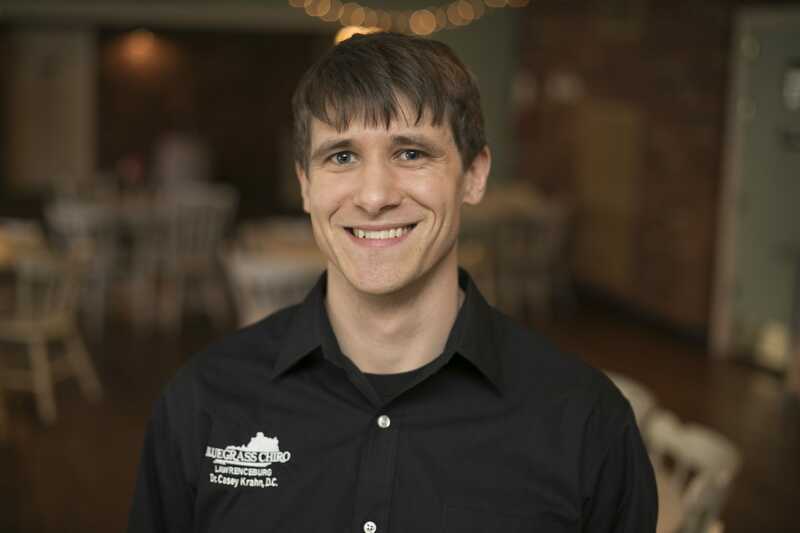 He now works at Bluegrass Chiro of Lawrenceburg with the personal mission to treat patients and give them the opportunity to live well through Chiropractic. He is trilled to be living in Kentucky and is proud to be joining the community!